Al Karam has introduced their superb collection for Eid festival. 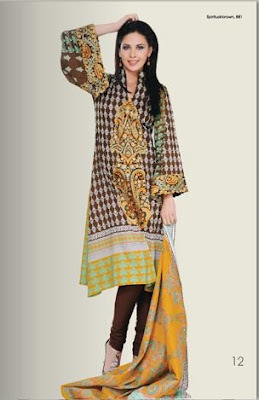 The complete collection is very much exotic and colorful. 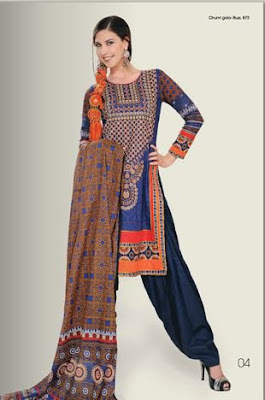 This will surely increase the charm of your eid day celebrations. 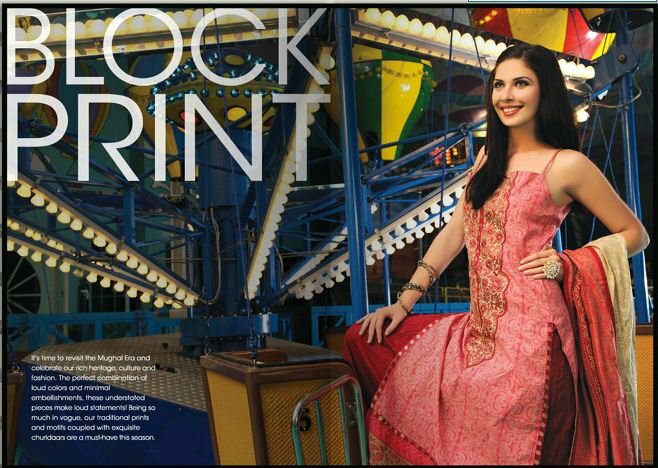 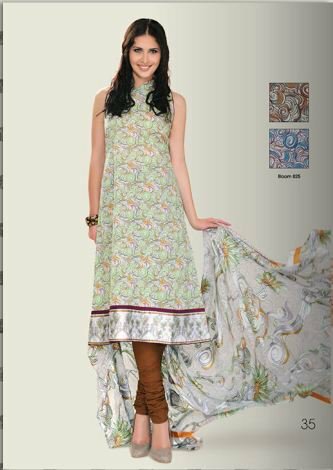 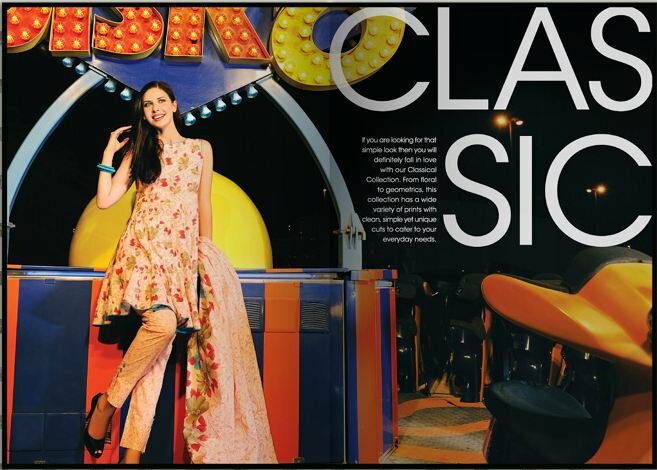 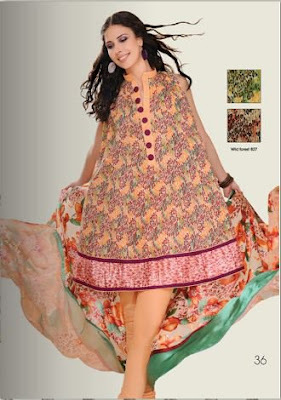 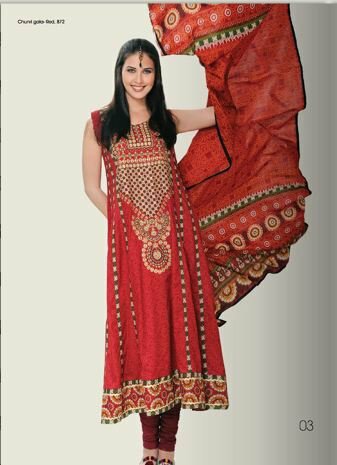 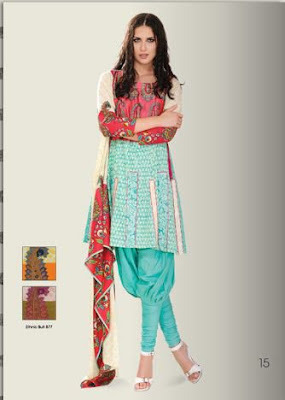 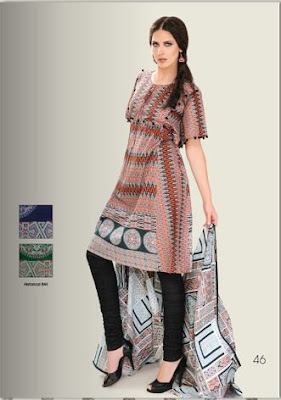 Al Karam Eid Collection 2011 features very traditional lawn prints in gripping summer colors.